If you're looking to go from drab to fab, Hair volume & Skin Lounge is just the right place for you. 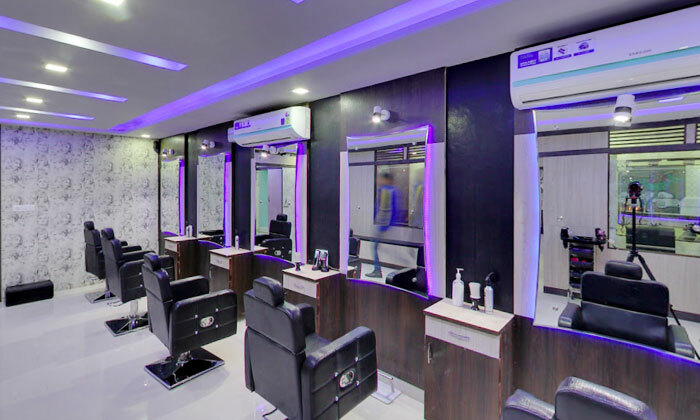 Located in Mansarovar, Jaipur, Hair volume & Skin Lounge is&#13; a salon that offers a wide range of head to toe beauty services. The beauticians here are well trained and offer quality and personalized service.&#13; Head to Hair volume & Skin Lounge for your next makeover.